Whether your hair is short or long, Smooth ‘N Shine has the perfect product for you to fashionably style your tresses! 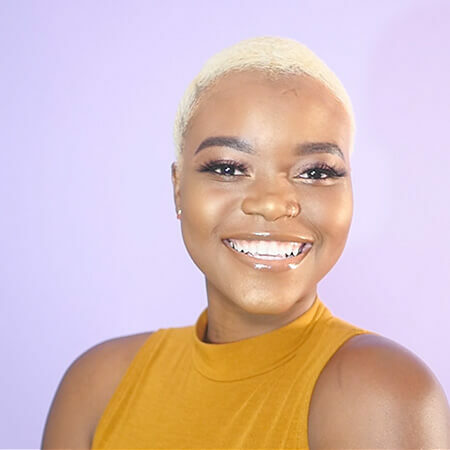 A slick back is a great protective style that will have you looking graceful and sophisticated and luckily works on hair of any length. 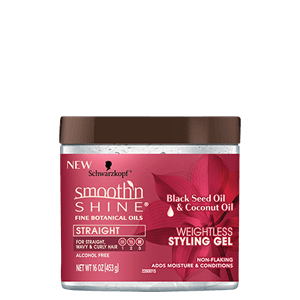 The mix of natural ingredients in Smooth ‘N Shine’s new line includes Camellia, Black Seed, and Coconut Oil as well as Shea Butter which shows the versatility in the products Smooth ‘N Shine offers for straight and curly hair. A style that can be worn for any occasion (and many times over); the slick back is one of the easiest styles to create and maintain. If you’re starting off with damp hair, use a comb or brush and generously apply some of our Curl Defining Mousse to ensure your hair is frizz-free. 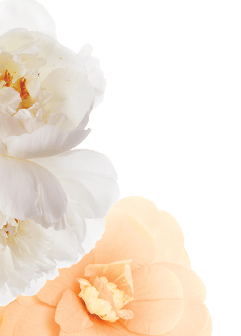 Follow it up with the Curl Defining Cream to enhance your curl definition. As you brush your hair back, be sure to smooth down any flyaway strands and – depending on the length of your hair – tie your ends into a secure bun or ponytail. 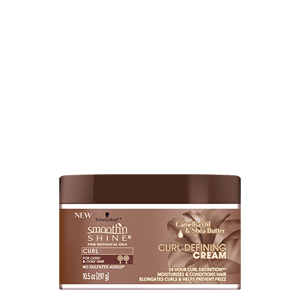 You can apply a little more Curl Defining Cream to the ends of your hair as well for more vivid texture. Lastly, try the Weightless Styling Gel for a shiny hold that will leave your hair hydrated with no flakes or residue! If your hair is dry, you can follow this exact routine, but you might want to spritz some water in it before you begin to make sure your style ends up as sleek as possible. Finish off by wrapping your hair with a silk scarf for a few minutes (or even hours if you have the time)! 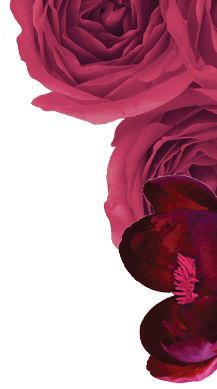 This will help keep your hair sleek and on fleek for as long as you need! 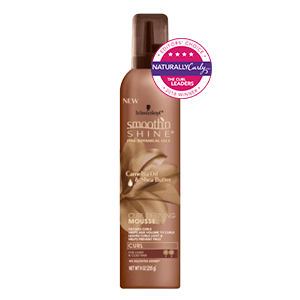 A great style created with greater products – Smooth ‘N Shine makes sure that you will Love It Every Day, Every Way™!